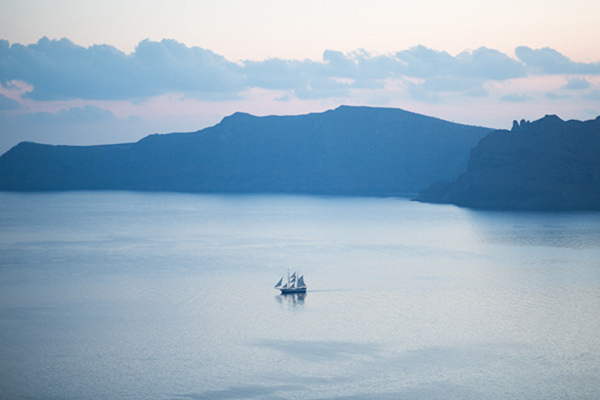 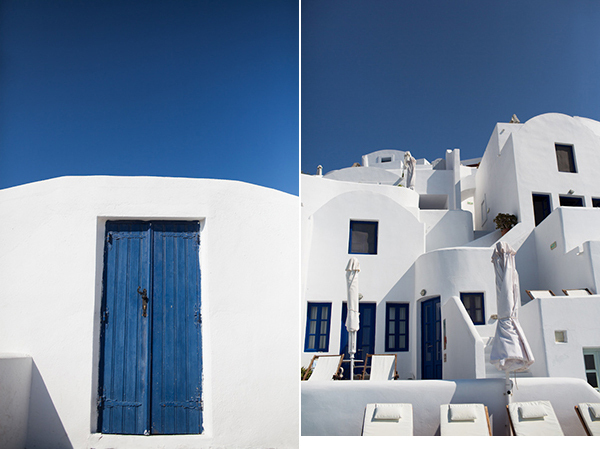 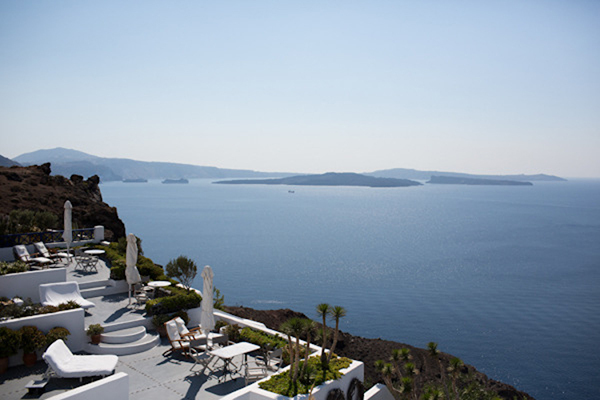 If you have ever traveled to Santorini you would know that there is a rare beauty that is tough to be compared. 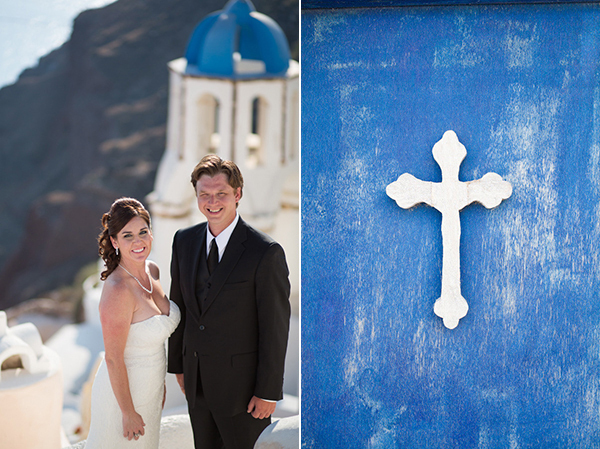 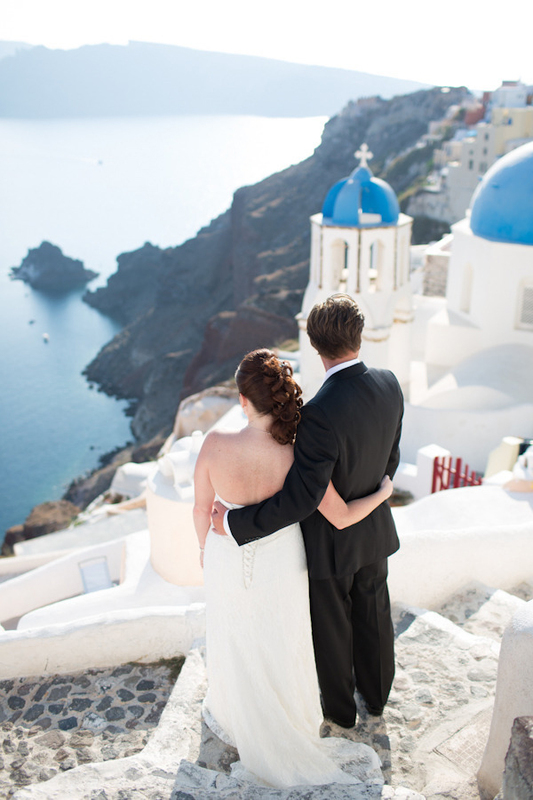 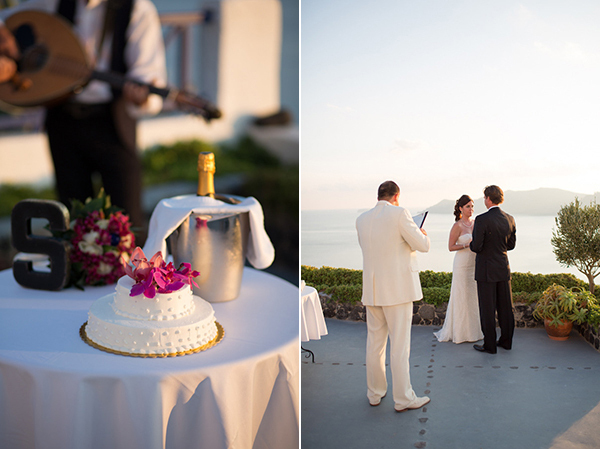 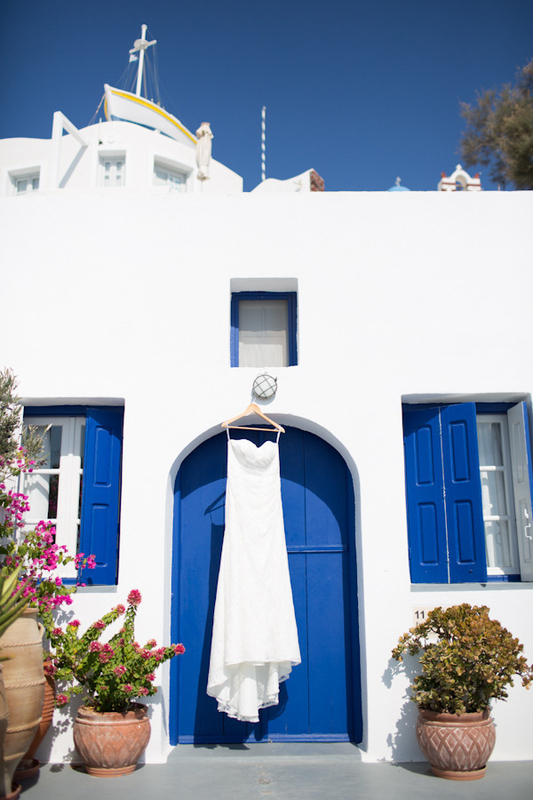 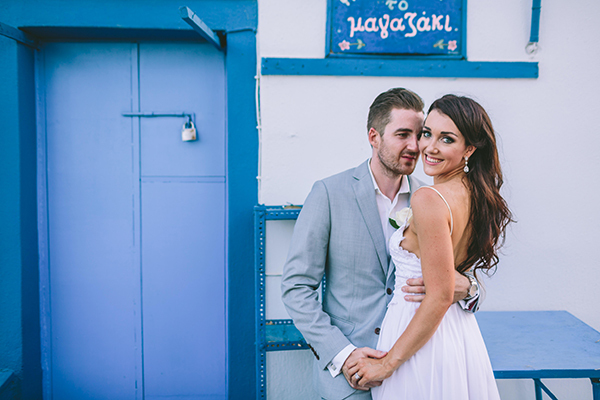 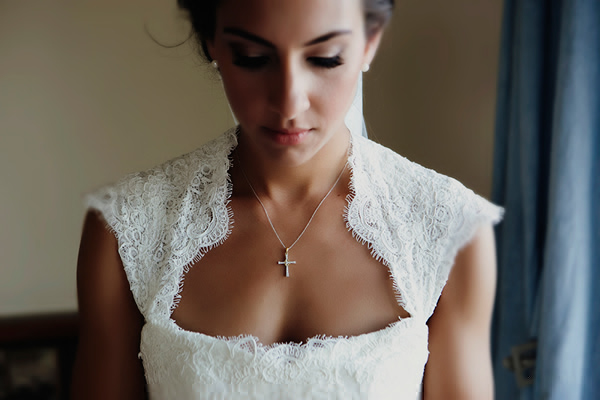 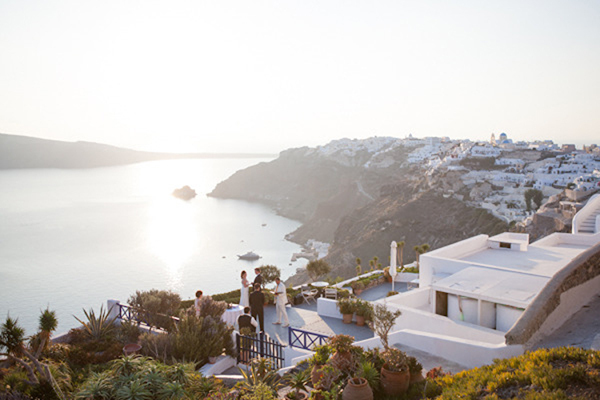 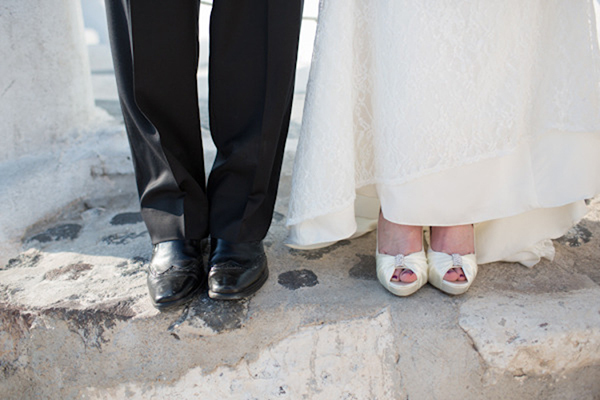 As you will witness for yourself through the lovely images of the destination wedding in Santorini that Sara Falugo Photography shared with us, this Greek island is breathtaking. 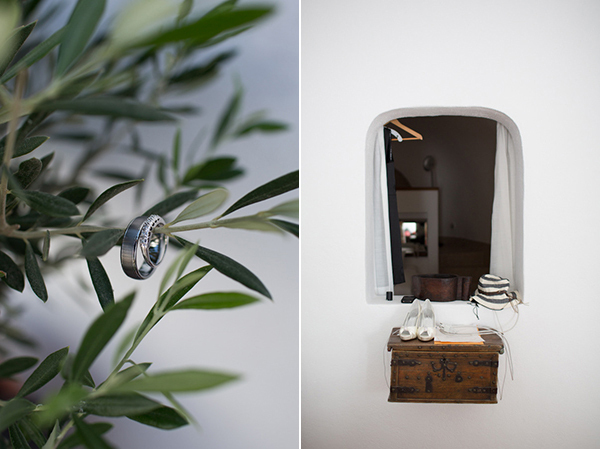 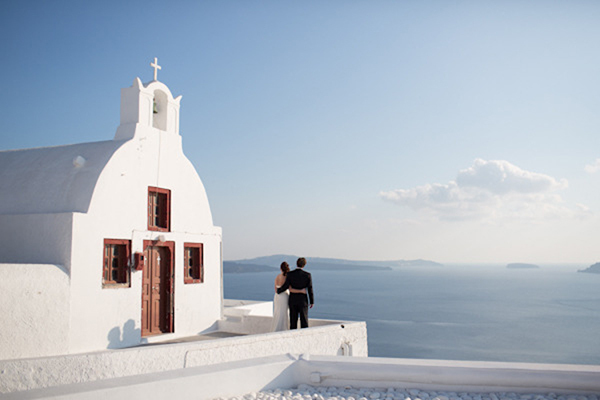 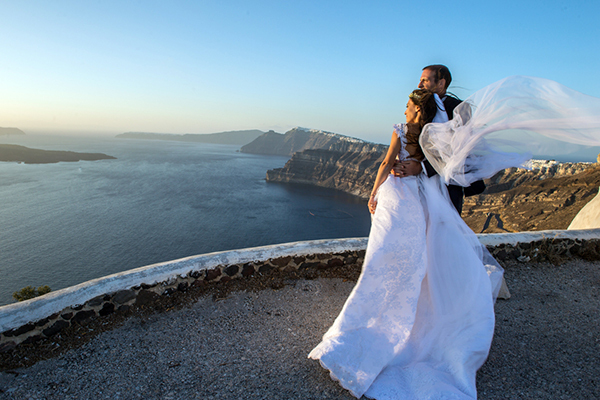 A perfect setting for a destination wedding and the stunning Ikies Traditional Houses are definitely the ideal choice for an unforgettable honeymoon in Santorini.